AFFORDABLE! This double bunk Cascadia gets excellent fuel mileage, 7 MPG! 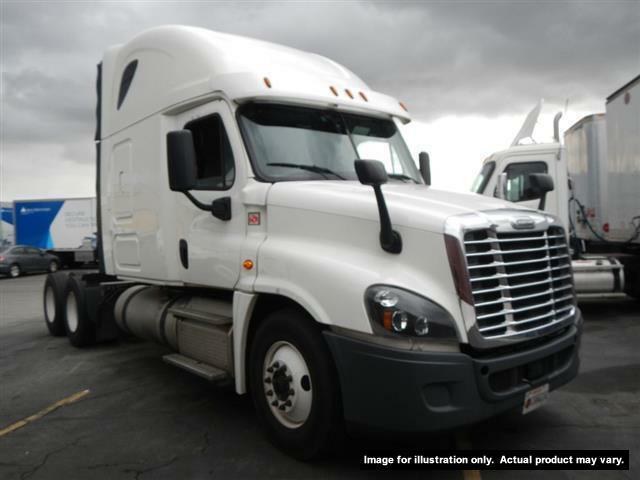 The Detroit DD13 and Freightliner automatic transmission make this truck a breeze to drive! Very clean, fresh oil change, a great truck for first time buyers or seasoned drivers!